A perfect skincare routine may yet be in your hands at this time. Nevertheless, you must continue to search for the best way to respond to the unique needs of your skin. Are you wondering what kind of advice a Salt Lake City dermatologist would give you on this matter? Dry skin is compromised, its barrier protection damaged. The most important aspect of skincare is hydration. When skin cells are duly moisturised they enjoy the benefits of a balanced environment that allows for adequate nutrition and repair. Moisturizers increase the water content of the skin and keeps it from drying out. By feel, moisturized skin is soft and smooth. Removing sweat, dirt, and dead skin cells, as well as preventing foul body door are the main objectives of daily skin cleansing. Cleansing is equally important and must never be dismissed as mere routinely. If you care enough to cleanse with your skin’s unique needs in mind, then you will enjoy every bath and shower you take, not only for the fragrances you use but because you know it is necessary for healthy and young-looking skin. Without clean skin, it is difficult to feel relaxed and refreshed. If you clean regularly and properly, you feel reinvigorated all over, right? Before we continue with other skincare tips to add to your regimen, there are a few reminders to consider. There’s such a thing as overkill and overexposure. First, skin products with harsh ingredients are no good at all. They do more harm than good, for instead of cleansing they weaken the skin and removes its barrier function. Always invest only on gentle cleansing products. Cleansing too often and even over-exposure to water washes away natural oils that keep the skin—the largest organ in the body— intact. Long showers and hot baths are great but do not overdo them. When you notice dryness, moisturize deeply and adequately, and add a serum containing the missing lipid components you’ve washed away. Sunlight activates the production of Vitamin D, but you don’t have to bask under solar radiation to receive that benefit. Overexposure to the sun is the number one cause of premature skin aging. Moreover, pathological changes may occur and lead to skin cancer. The skin reacts to sun exposure with thickening and pigmentation. The skin produces substances that filter ultraviolet radiation as well. If you do not have adequate sun protection daily, you are not taking good enough care of your skin. 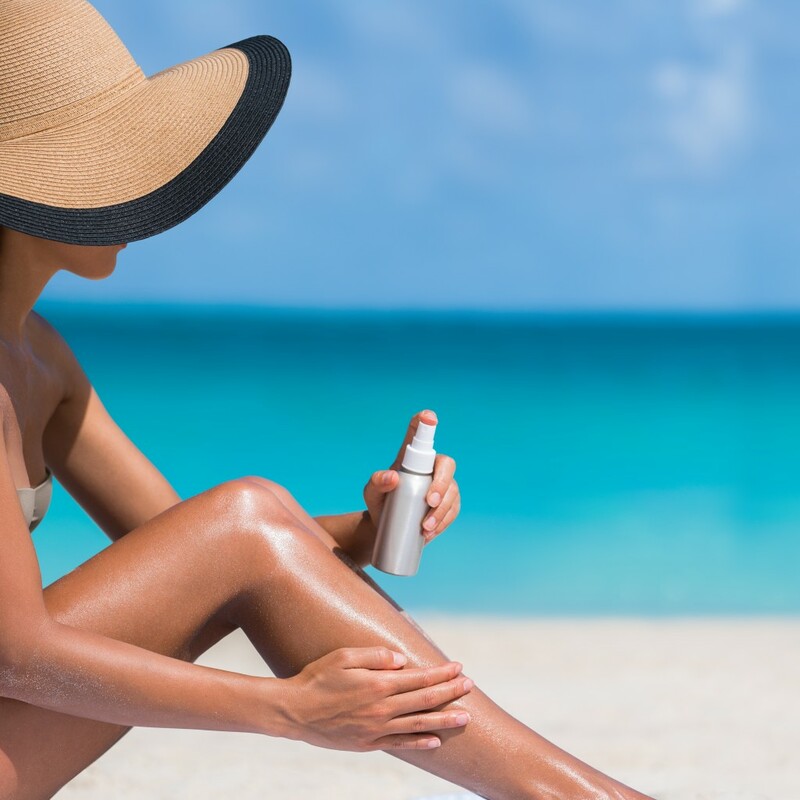 With the advice of a dermatologist, you must find a product with SPF protection. The product must also be compatible with your skin type. The daily rigors of your routine will take a toll on your skin. If you do not care enough for it, you will see an increase in sensitivity and premature aging. Consider our advice—the very suggestion you will hear from a dermatologist on skin cleansing, moisturizing, and sun protection. The benefits of appropriate and relevant skincare will be readily apparent. Unfortunately, the effects of neglect will be evident as well.